A customer wants to know if there is a need to put the dust particles that fall off new retzuos into shaimos? M'kak hasforim does have a kedusha and requires gnizah so I can't imagine leather particles would be any different (obviously after the retzuos have been worn with a bracha). If anyone else has an opinion I'd like to hear it. 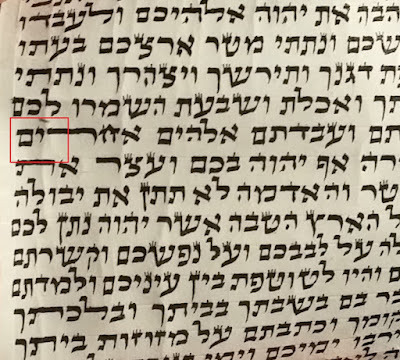 I have been taught (no written source, sorry) that no part of the tefillin without a Name written on it (including blank parshiyos) require geniza until worn with a bracha. Afterwards everything does including the paint that falls off when you open the battim. Though depending on where the dust falls it might be a matter of לא נתנה תורה למלאכי השרת especially when dealing with the care bar mitzvah boys have for their tefillin. What about old plastic wrap used to wrap mezuzot? 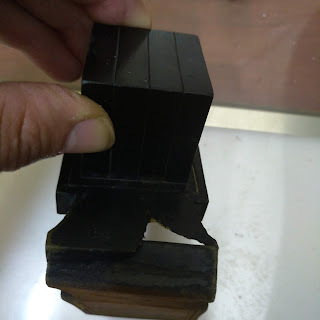 Once tefillin are used for the mitzvah (and not just tried on for size) any part would require geniza. If a bracha is required then what about R"T tefillin or if a mezuzah was put up for some reason without a bracha, does the case not require geniza? 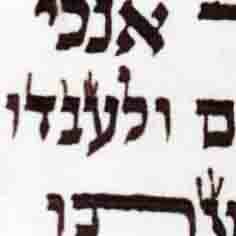 The point is not the bracha but the fact that it has been used for the mitzvah, in which case it acquires kedusha. Using a guest account to post this question. Please notify me by email RebYonason@gmail.com if you post an answer. Thank you. My new all black retzuos have lots of visible particles that come off every day and it's been 7 months since I bought them new. I place a new piece of paper down when I take them out every day and the black dust falls off every time. I have to keep putting the paper with the tefillin dust in shaimos all the time. I've tried going over the retzuos many times with cloth to collect all the loose pieces but it doesn't seem to stop it at all, and it in fact ends up just rubbing away some of the ink on the flat shiny side. Right now the best I can do is to say "asey docheh lo sasei" in terms of being m'kayem the mitzvah any particles fall into non-clean places, and any particles I can't catch that I end up stepping on etc. is a davar she'eino miskavein which applies on kol haTorah kula (not just Shabbos) and that the dust is bottle b'rov of what dust is to be found and kicked about etc and not put into shaimos.